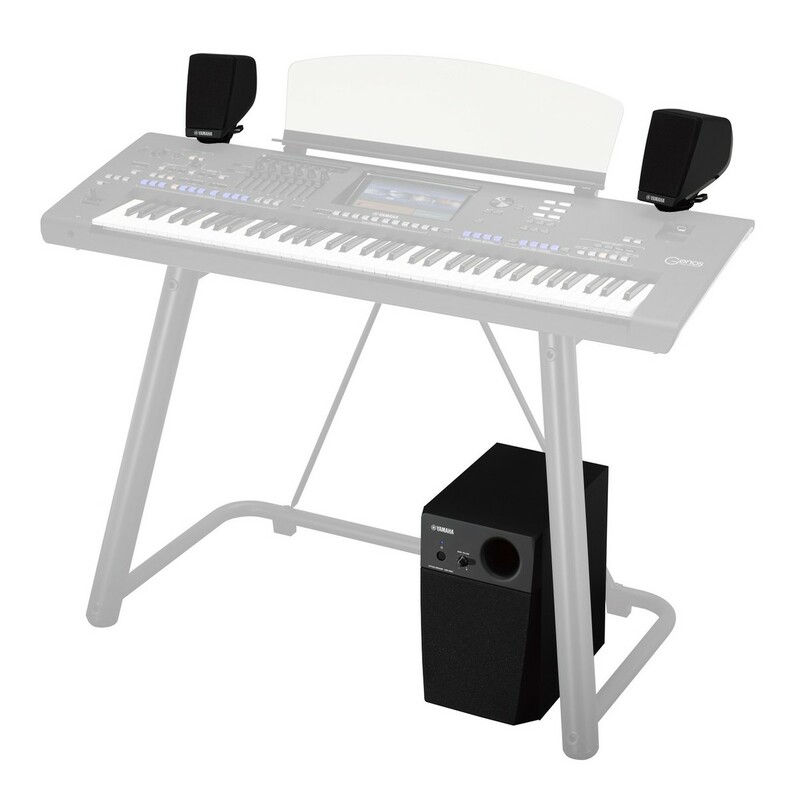 The Yamaha Genos Speaker System is ideal for musicians using their keyboard in the home setting. Designed specifically for Genos, this speaker system is finely tuned to handle huge variances in frequency response. 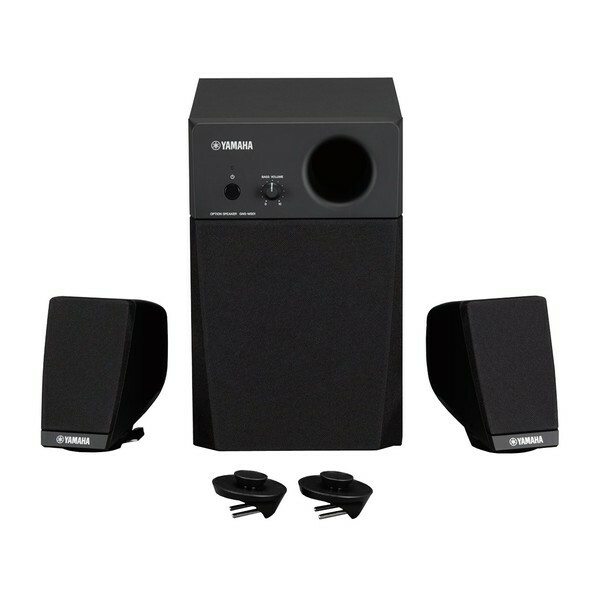 The main speaker and subwoofer produces a warm, tight bass with instant response. The additional speakers provide a surround-sound experience to immerse you in your performance. The Genos speakers can handle loud volumes, as well as being suited to the home.